Get ready to build your A-team, learn code and join a rewarding race for bananas and amazing prizes! 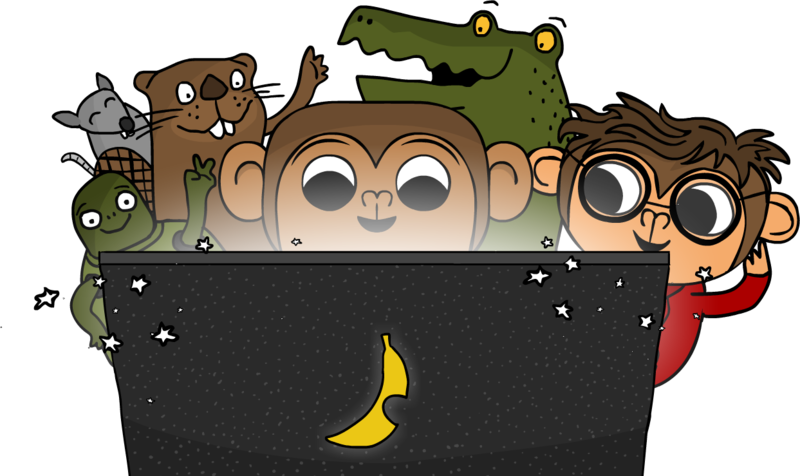 We are delighted to announce that Code Rush, CodeMonkey’s annual coding competition, is back! Code Rush is a Nation-Wide Coding Competition that teaches real-world computer programming to elementary and middle schools across the United States. Code Rush brings added value to your students through learning to code and working together towards a shared goal. If you are a STEM teacher, librarian, coding club instructor or active parent, this is a great opportunity for you to get your kids involved. You might just be one of the lucky teams who will win prizes for their school or library! Team leaders will be provided with detailed lesson plans and access to our interactive teacher dashboard. Anyone can participate from home, school or local library. The competition will take place from February 22nd until March 22nd. So, are you ready to join the rush? Sign-up here! Next PostNext CodeMonkey Attends Bett Show 2018!